"Like all of Karl’s other work I’ve read, the writing is excellent. [...] each tale is unique, some horrific, and all leave the reader’s imagination run wild." 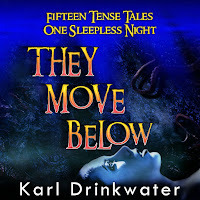 "They Move Below is a collection of 16 short stories and contains some of the creepiest tales I've read in a long time. [...] an absolutely excellent collection and one I would definitely recommend. [...] I gave this book 5 stars." "creepy short stories that will have the hair on the back of your neck standing, holding your breath and listening out for things that go bump in the night. [...] the majority of them left me creeped out and back to how I felt back in the days when I first read horror." 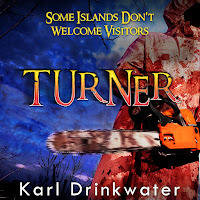 "Karl Drinkwater has expertly ended several of the stories with great handfuls of doubt, leaving you guessing and drawing your own conclusions. I thoroughly enjoyed this approach, especially as it makes you think and consider what you have just read before moving onto the next story." 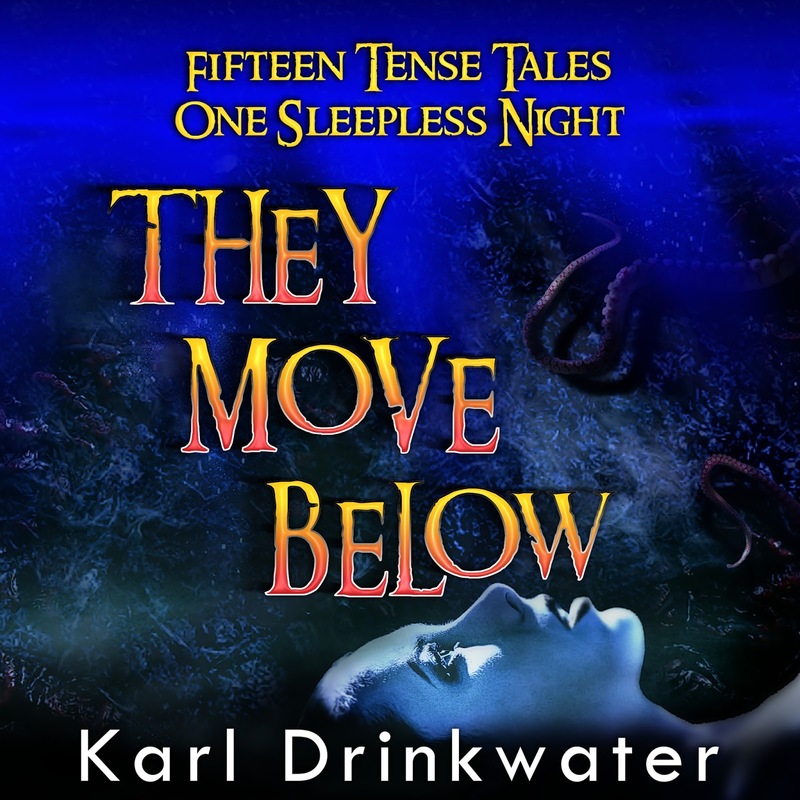 "They Move Below is a magnificent collection of stories. [...] What impressed me so much about They Move Below, however, is the quality of Karl Drinkwater’s prose. He writes with considerable sophistication and an almost urbane style that is so pleasurable to read. I also enjoyed the variety of the stories, with the different voices and perspectives. There’s such a range of presentational devices that They Move Below has something for every reader." "Mr Drinkwater has a delightfully warped imagination." "I loved the isolated Welsh setting and the overall atmosphere of the village. The village reminded me of Summer Isle in the classic horror film, The Wicker Man. [...] Turner would make an excellent horror film, with its twists and turns and constant action. [...] Like Harvest Festival, tension builds steadily throughout the book to a horrific and shocking ending." 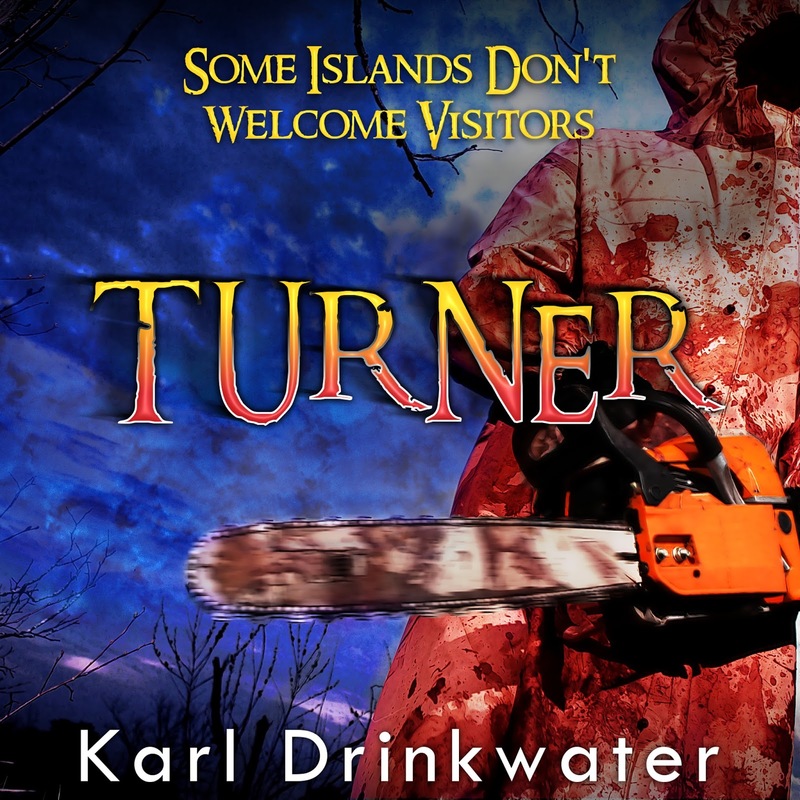 "Turner is one fast paced, horror slasher of a read, that had me turning the pages at breakneck speed. To be honest I was thoroughly creeped out while reading this book. [...] This novel worked so well for me because of these characters. They were hugely believable and fully drawn." "I was really surprised and delighted by this wee book [...] I read it in one night. [...] The book reminded me of many, many horror movies that I have loved growing up."